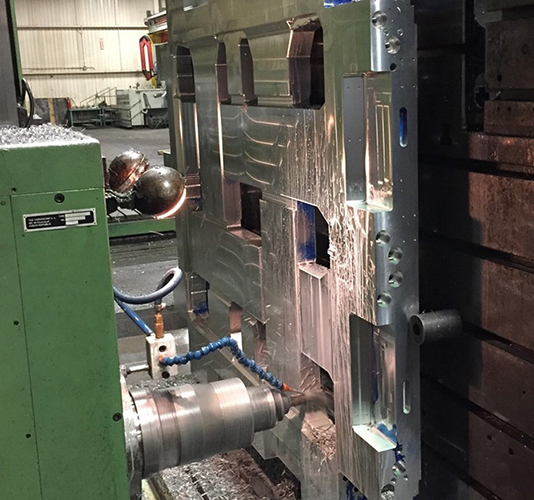 High Pressure Injection | FGL Molds | Any Mold, Any Size. 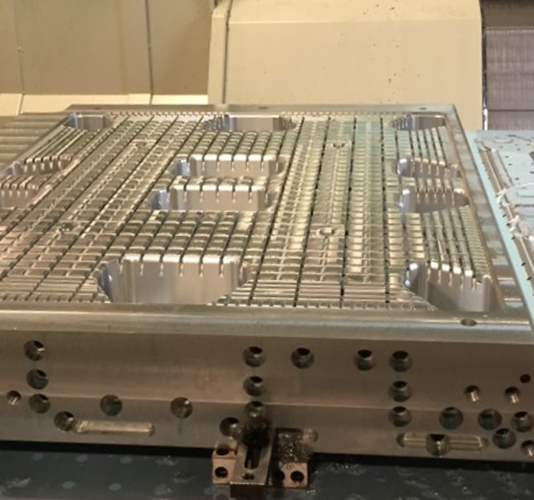 FGL has extensive experience building high pressure injection tooling in a variety of sizes and designs to comply with our customers’ every specification. 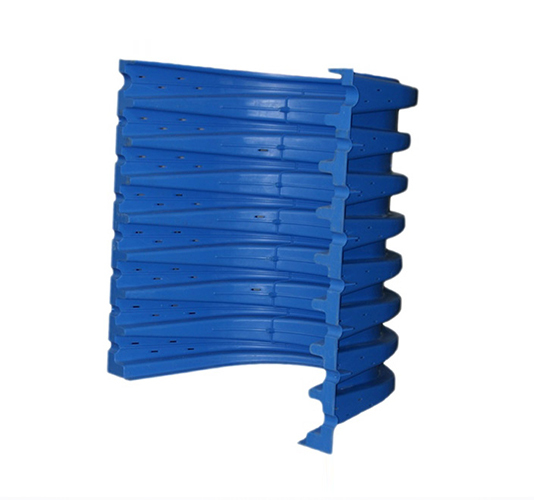 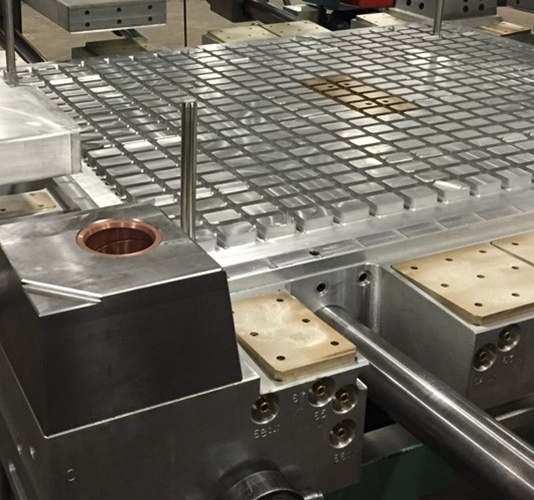 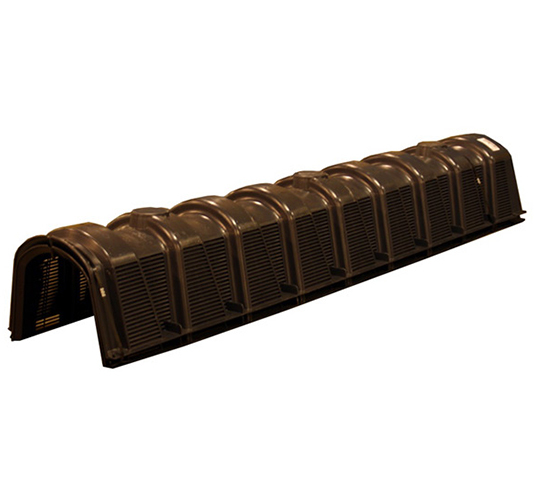 Our molds can be engineered with hot-runner systems, integrated cooling, stack and multi-cavity functions. 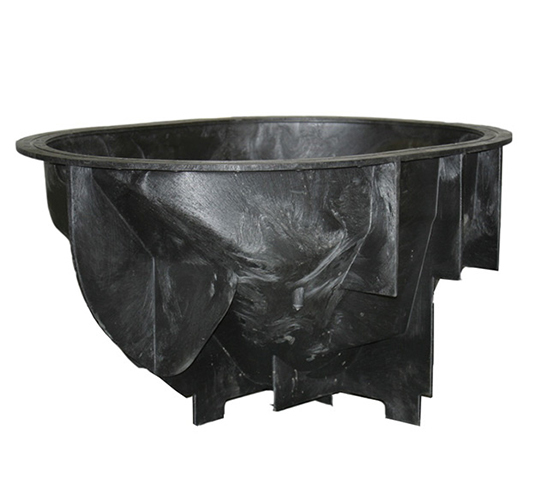 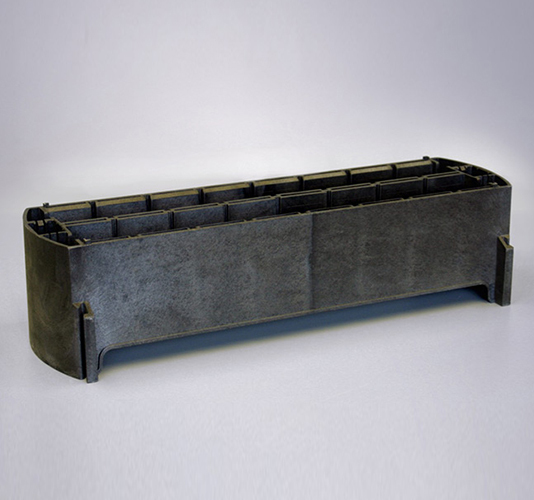 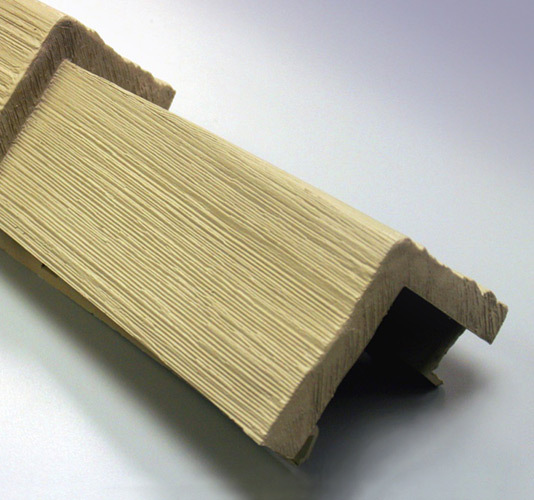 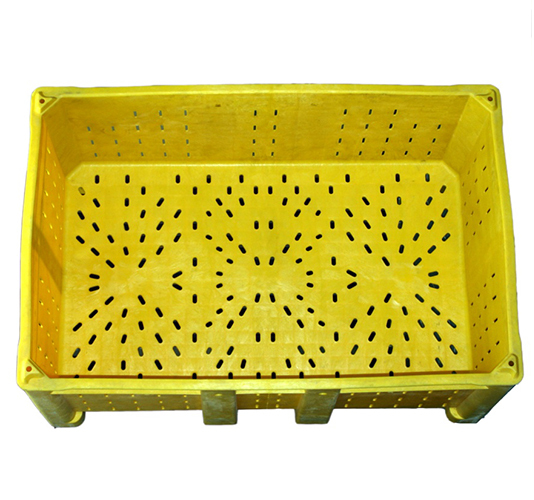 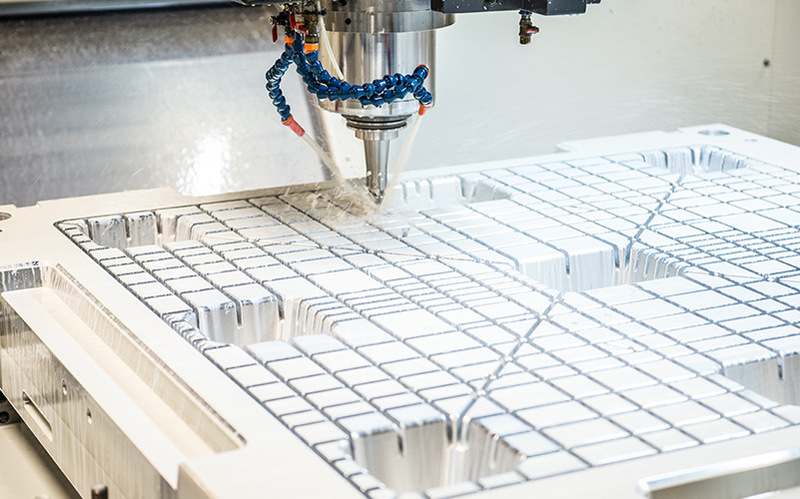 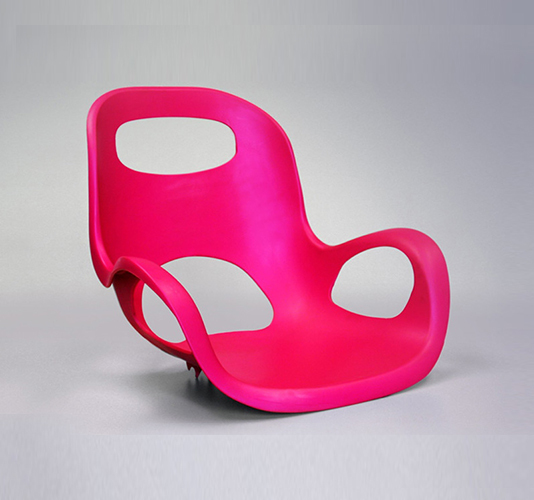 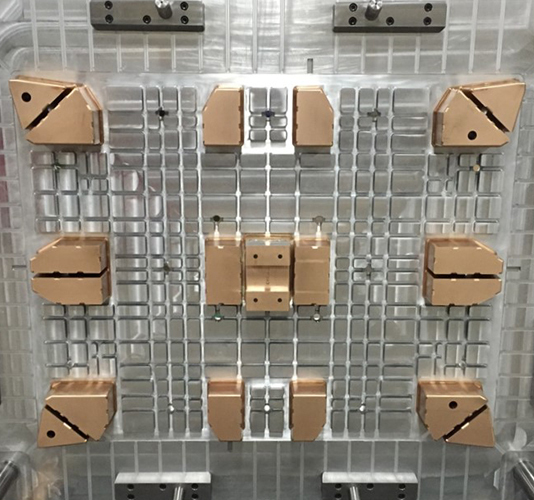 Molds can be designed for prototyping to mass-production applications. 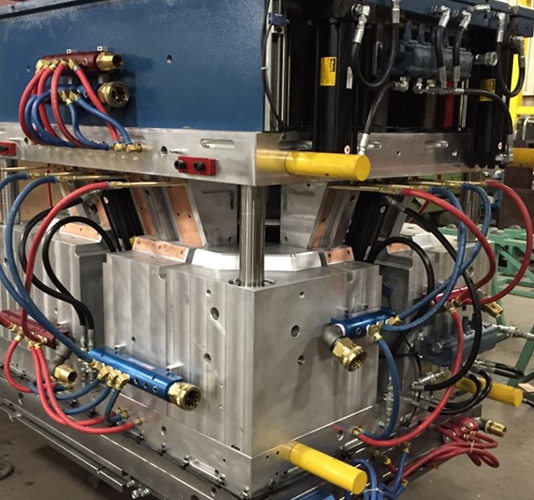 FGL has completed projects with high pressure injection tools in a wide variety of industries, including material handling, construction, automotive and consumer products.